The Skylark Foundation is committed to encouraging innovation, striving for social justice, and supporting diversity. We award grants to organizations or projects that translate these values into strategically designed and executed activities. The Skylark Foundation, a private family foundation, was founded in 1995 by Blake Byrne upon his retirement from the broadcast industry. 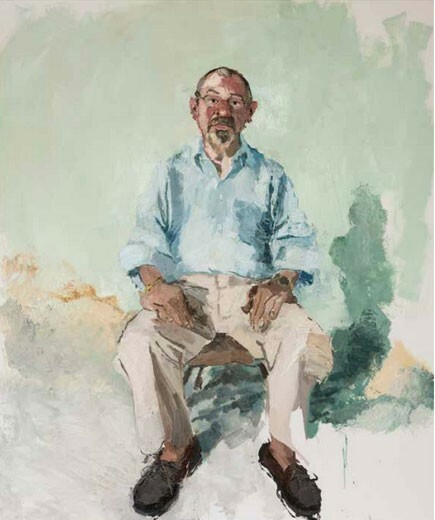 Byrne’s passion for philanthropy is equaled by his passion for contemporary art, which has resulted in major gifts of art to public and private institutions. The Skylark Foundation was founded in 1995 by Blake Byrne. The foundation board members are Mr. Byrne and his two children, John Byrne and Jocelyn Byrne. The focus of the foundation is to serve the communities where the family members live: Los Angeles, California; Santa Fe, New Mexico; and Charlotte, North Carolina. Barbara Schwan is the Executive Director of The Skylark Foundation. She has overseen the foundation since 2001. From 2013 – 2016, she organized the exhibition Open This End: Contemporary Art from the Collection of Blake Byrne for the foundation, which traveled to four universities and colleges between 2015 and 2016. She is also the curator and registrar for the Blake Byrne Collection. 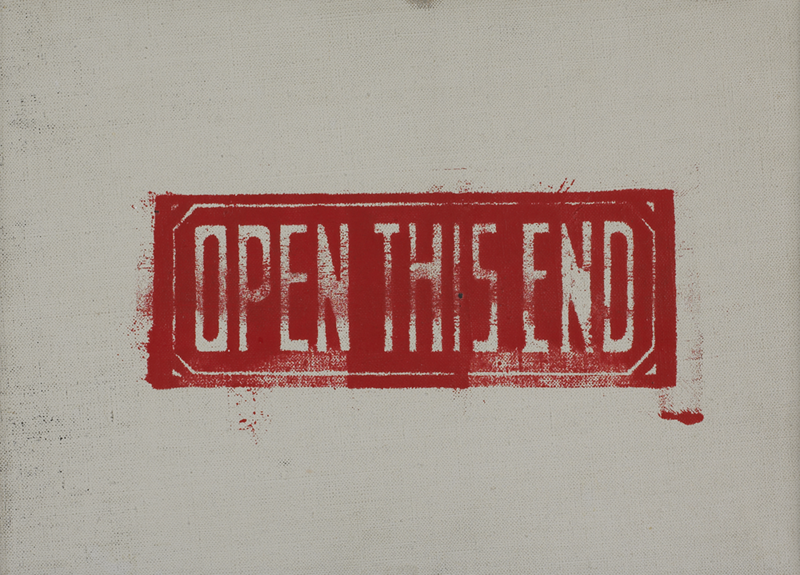 From 2013 – 2016, The Skylark Foundation focused on one major project: Open This End, a two-year traveling exhibition of contemporary art composed of selected works from the Blake Byrne Collection. It included gifts of art from the collection that have been donated to the Museum of Contemporary Art Los Angeles and The Nasher Museum at Duke University, as well as works from the current collection. Services for the elderly, services for LGBTQIA youth and artist in residence programs. Funding based on ongoing dialogue and dynamic response to the evolving challenges facing communities and ecologies in need. Services for people in crisis-–with a strong emphasis on education. To be eligible for funding, an applicant must be tax-exempt for federal law purposes, and operated and organized so that it does not discriminate in the hiring of staff or the provision of services on the basis of race, religion, gender, sexual orientation, age, national origin or disability. Prospective applicants should submit a proposal summary that briefly describes the project seeking funding. Please include background information about your organization, the nature of the project, a cost estimate for the project in general, the amount you anticipate requesting from The Skylark Foundation, and the primary contact person. In addition, please list the grants received from other foundations that support this project, as well as other foundations from which you are seeking support. Applicants whose proposal summaries qualify for consideration will be contacted for a phone interview followed by an on-site visit when possible. For consideration in 2018, initial requests should be received by August 15, 2018. If a full proposal is requested, you will be notified in ample time to submit a full proposal by November 1, 2018. Grants will be awarded and distributed at the end of December, 2018. An exhibition of both iconic and lesser-known works from thirty-eight of the most significant and compelling artists of the last fifty years, Open this End: Contemporary Art from the Collection of Blake Byrne traces a number of intertwined narratives in the history of recent art, from the 1960s to the present. The exhibition’s title comes from a 1962 painting by Andy Warhol, the earliest work in the show, and frames the exhibition as a present to be unpacked, a surprise that audiences will delight in discovering. The exhibition has been curated by Joseph R. Wolin, a curator, professor and writer based in New York. A catalogue was created in collaboration with scholars from the participating schools. We’re proud to be working with Duke University, The Ohio State University, Columbia University and Lewis & Clark College. It is our hope is that this project will inspire others to share their art collections for educational purposes and start an ongoing dialogue about art collecting, philanthropy and ethics.